I love subscription boxes. It is fun getting that box of unknown goodies in the mail. I have tried a variety of them and was very excited when I found some yarn ones to try. This past spring I tried one called Happy Yarn Mail. I again tried it for 3 months but canceled as I felt it was too expensive for what you got. You received a hard copy of the pattern, the supplies for the pattern and en extra surprise. One time it was a plastic water bottle with crochet printed on it and then it was a note book with crochet on it. I can’t remember the 3rd item. The next one I tried is by Knit Crate. They have a Crochet Crate box. I like this box. You get a choice of a beginner or intermediate pattern that you get online but it is stored in your ravelry account. The yarn you get is nice yarn. More expensive yarn that I don’t tend to buy. That is fun to get that and try it. This box also has a treat in it. The first box had a key ring with shortened crochet hooks attached to it. The second box had Halloween stitch markers. As much as I really like this box, I am planning on canceling it. It is about $45 per month. My favorite box is Little Box of Crochet from the UK. It is about $33 per month depending on currency rate conversions. You get some fun yarn and a few gifts. This was my first month. There was a crochet hook, needle, stitch marker, yarn, pattern and a separate craft. I will keep doing this one to see what comes in some future boxes. I feel that cost is fair for what you get. 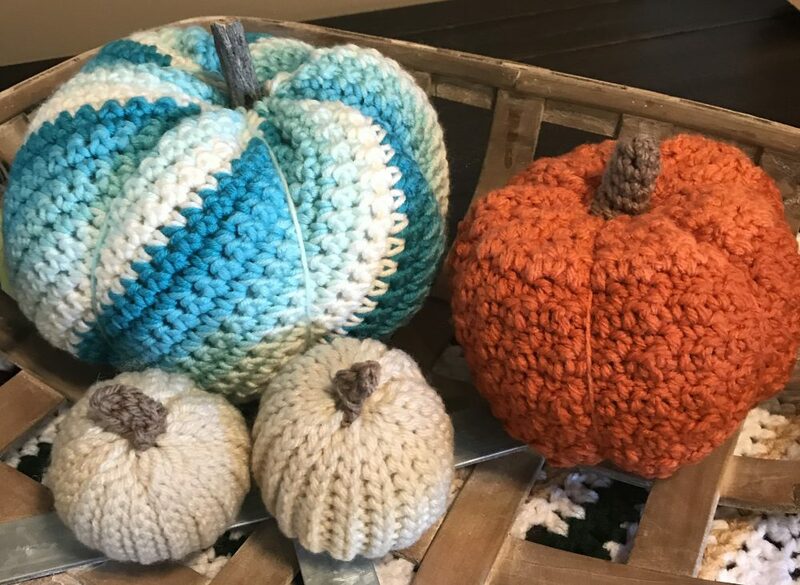 This entry was posted in Uncategorized by crochetbywendy. Bookmark the permalink. That seems like a lot of fun, although quite expensive. I did see Little Box of Crochet before but never heard of the others.